The Milwaukee Bucks are off to a white-hot start. And a major reason for their impressive 10-3 record has been their effective 3-point attack, one of the best in the NBA. Yet, despite having a plethora of long-range shooters, league sources said the Bucks are still in the market for another perimeter shooter. One of the shooters who has piqued Budenholzer’s curiosity is one of his former players when he coached the Atlanta Hawks: Kyle Korver. Korver spent five seasons in Atlanta and earned a spot on the Eastern Conference All-Star team in 2015 while being coached by Budenholzer. Korver is now with the Cleveland Cavaliers and it’s no secret the Cavs are more than willing to depart with the 6-foot-7 Korver and resume their rebuild since the departure of LeBron James to the Los Angeles Lakers over the summer. According to sources, the Cavs are seeking a first-round pick for Korver, although the prevailing feeling among several NBA officials is that no team will likely agree to the Cavs’ asking price. 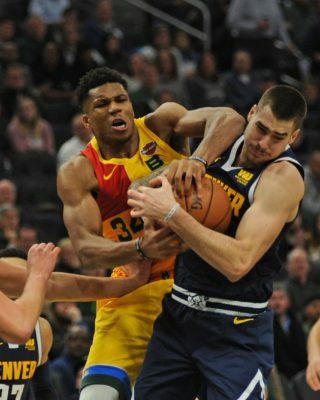 Korver has played sparingly this season and is averaging 5.5 points while shooting 45 percent from the field and 38 percent from 3-point range. Korver is also 37 years old and will turn 38 on March 17. 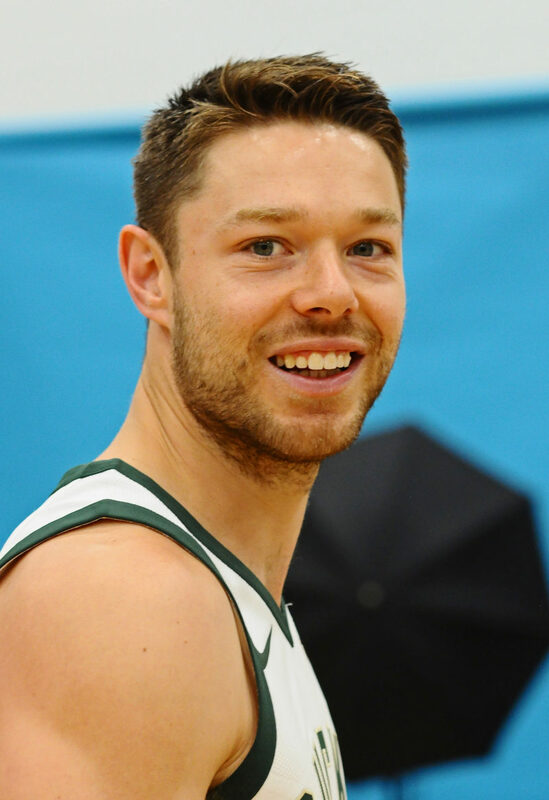 It’s no secret the Bucks are looking to trade veteran reserve guard Matthew Dellavedova who is a former Cavaliers fan favorite. 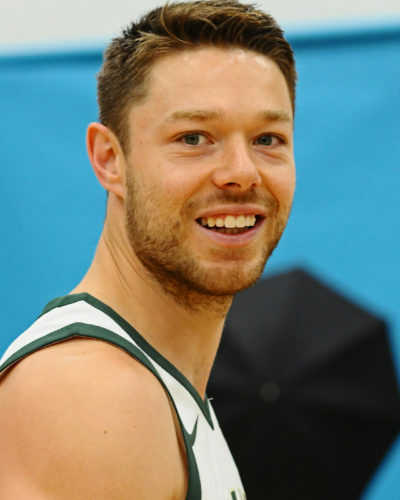 Dellavedova began his NBA career with the Cavs in 2013 and spent three seasons with them before being dealt to Milwaukee in the summer of 2016 for Albert Miralles and $200,000. If the Cavs were to take on Dellavedova, they would likely request a draft pick or young player as well, especially considering Dellavedova will be paid $9.6 million this season and $9.6 million next season. League sources said Thon Maker, who makes $2.8 million this season, D.J. Wilson, who makes $2.5 million, or Christian Wood, who makes $1.5 million. 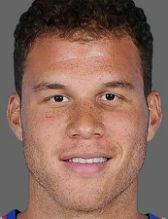 would be potential candidates in a Korver-Dellavedova deal. Like Dellavedova, Maker, Wilson and Wood are buried on the Bucks’ depth chart. The Bucks aren’t the only team interested in Korver’s services. Sources said Philadelphia, Oklahoma City and Los Angeles Lakers are also among the Korver suitors.